Kayleah, Sarah and Emily all took dance this year for the first time. They had so much fun and did so well! 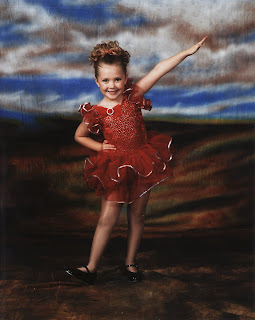 Kayleah's teacher and other instructors at their dance studio (Miss Amy's Dance Studio) commented all the time that she's such a natural. Sarah and Emily were so cute in their class which they took together. In addition to ballet they also took tap-so fun! Emily looks so tiny but so cute! 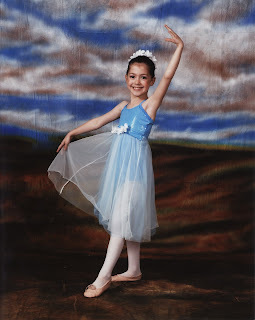 Kayleah is such a beautiful ballerina! 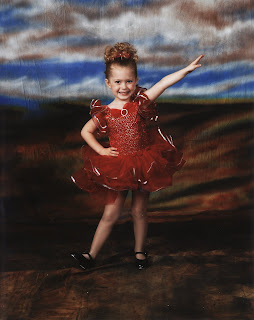 I never got to take dance either. 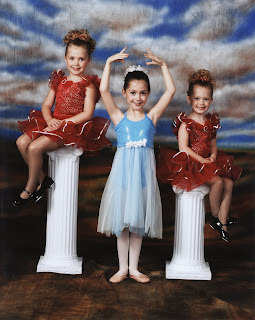 I could very well be accused of living vicariously through my girls with dance-but it was so fun! Well...the pictures were worth it anyway LOL!